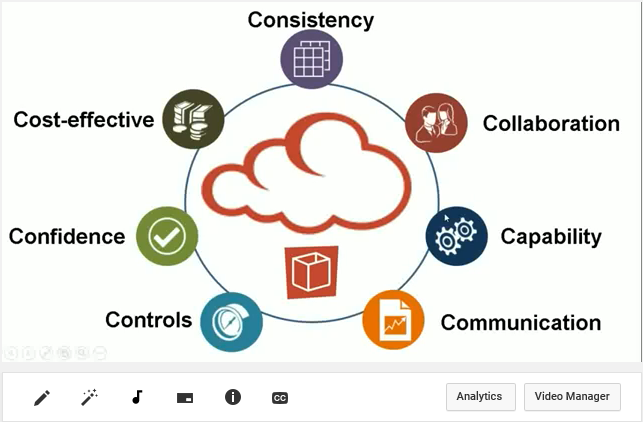 So you need a PPM solution and you want to go down the cloud route. Great news because PROJECT in a box can provide your SaaS PPM solution for you. Your PMO will be the perfect solution for single users and Live Edition will satisfy team or corporate needs. You can find out much more about both of these options with the Video below. If you cannot use YouTube then you can play the video via our site here. You get all great project functionality and tools that you expect and just access it on-line. We do all the work setting up, hosting and managing your server for you. finally, even choose when to take upgrades and patches. It will feel like you have your own server on your network, but we’ve done all the hard work. We have been providing Cloud hosted services to customers before the term originated so we have an eye to the long term. We know that corporate policies change so don’t worry if later you decide Cloud is not for you. Our support team are well versed in moving customers from cloud to on-premise. We have also often moved on-premise customers onto the cloud. Thus we can help keep you operational with your PPM solution while the tides of IT strategy wax and wane. So now you are ready to find out more about SaaS PPM? You can check out the Your PMO and Live Edition pages for info and videos on our SaaS PPM products. Alternatively you can contact us directly to arrange a web meeting or with any further questions.